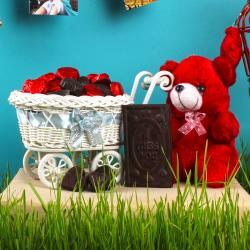 To gift a cute teddy bear is great way to send your hugs and love to your Mom. Mothers day is best time to surprise her by gifting this special gift hamper. 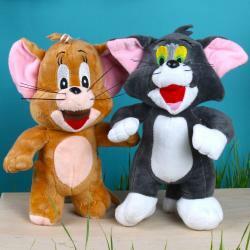 Here we present very cute three teddy bears which are made out of best quality soft material. 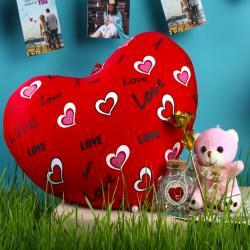 First teddy bear is very spongy and soft and will cheer your special someone by holding love heart. Second mini teddy love so cute and slightly flurry to touch feel so special like feather touch. Third teddy is small and Tiny but very much adorable. Your Mother is very much excited when they received gift. So, book your order now and make the memorable blossomed again. 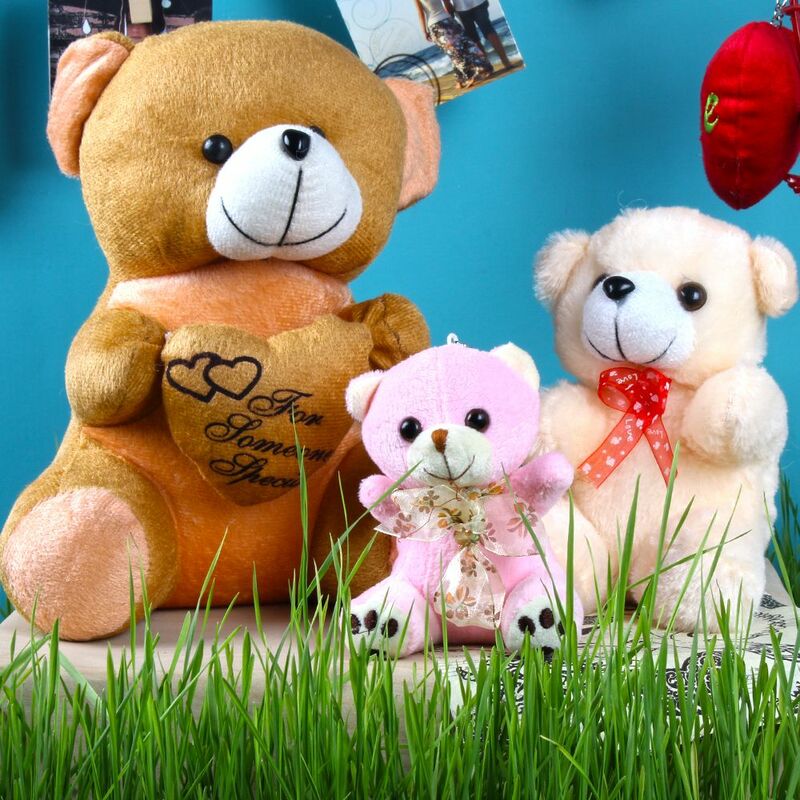 Product Includes: Large Soft Teddy Bear (Approx Size: 9 Inch), Mini Soft Teddy Bear (Approx Size: 6 Inch) along with Tiny Soft Teddy Bear (Approx Size: 4 Inch) in 3 different size combo.